While nothing in the body is separate from anything else, when seeking to understand the whole, it’s helpful to look at the parts. Body of Knowledge™ Joint Play helps you do just this by putting each of the body’s joints into a ‘petrie dish’ to zoom in on the major structures involved and how they coordinate to allow movement. Discover the ‘why’ behind optimal position strategies and diverse loading strategies for these joints for better injury mitigation and increased joint resilience. NOTE: this workshop immediately follows a Yoga with Resistance Bands class Find Your Footing: Standing and Balancing Poses with Resistance Bands. Explore the hip and sacroiliac joints’ predominate structures. 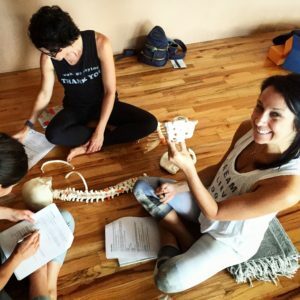 Learn the movement capacity of the hip and sacroiliac joints as well as normal end range of motion and the major muscles that move these joints. 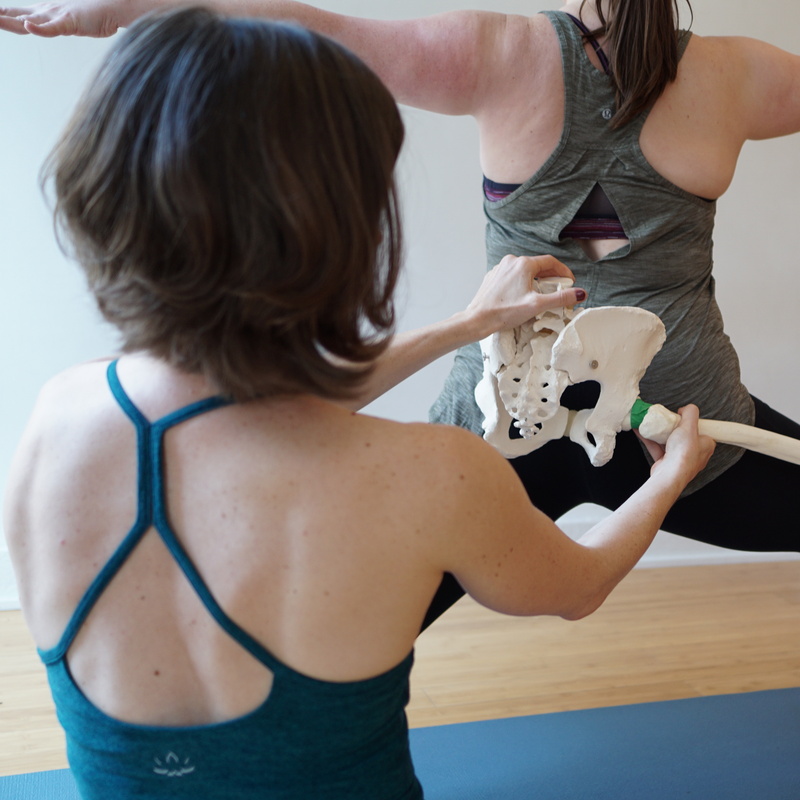 Gain a more scientifically complete understanding of what the terms ‘flexible’ and ‘inflexible’ actually mean as well as the implications hypo and hypermobility have for pain and injury around the hip and sacroiliac joint regions.